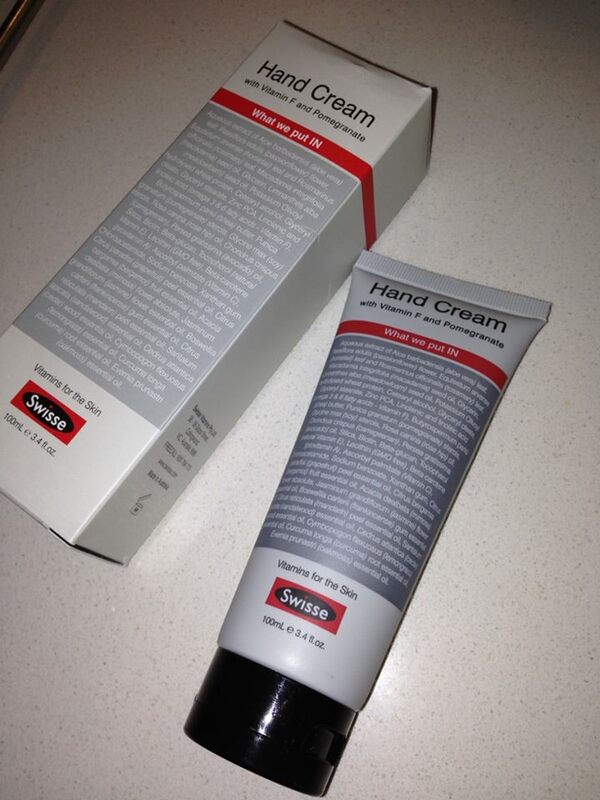 Am going to cut straight to the punch here and declare that Swisse Hand Cream is hands down my new favourite hand cream! This was my first Swisse skin care purchase – found while on my hands and knees searching through the bottom shelf at Coles (the only place it appears that the supermarkets allocate to cruelty free products) – and has been one of my best finds all year. I was one of the people that never used to use a hand cream. I had (back then) never had a problem with my hands and was quite bemused by the idea of smothering my hands in rich, sticky cream. Fast forward to my 40s (super early 40s I might just add for clarification) and mother nature is fast teaching me a lesson. It seems the weather presenters only need mention the end of summer and deep dry cracks start to form along the the sides of my fingers and hand. I’d tried a couple of different hand creams – but hated how they felt. They’d either be so light they’d disappear in seconds doing nothing to ease the dryness, or would be so thick I’d end up with arm ache from rubbing them in and still be left with a thick oily residue – and my fingers slipping off of my keyboard as I typed! Enter Swisse Hand Cream. It is neither too light or too thick – but just right! It absorbs quickly and takes care of the dryness without being oily. It smells divine too! They’ve added Vitamin F (to preserve skin cell’s natural barriers) and pomegranate oils (to improve skin texture) and left out parabens, synthetic fragrances, silicones and lots of other nasties. At $9.95 for 100ml it is very affordable, and is available at Coles supermarkets and selected pharmacies. Get some now – your hands will love you for it!